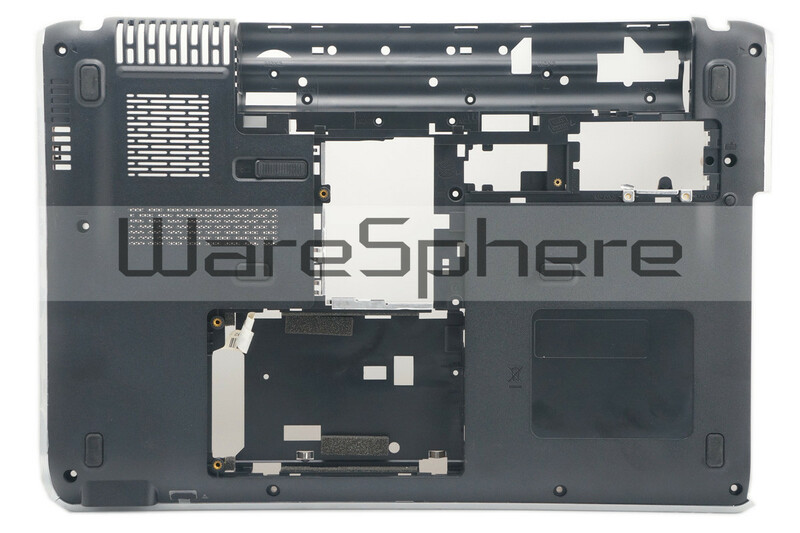 Original Bottom Base Cover Assembly for HP Pavilion DV3-2000. 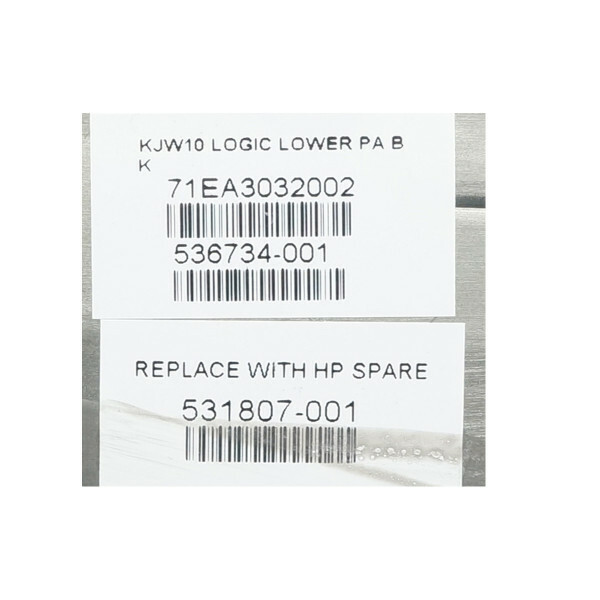 Part Number: 531807-001 536734-001. Color: Black. Grade: A-.